Discover what makes living here great! 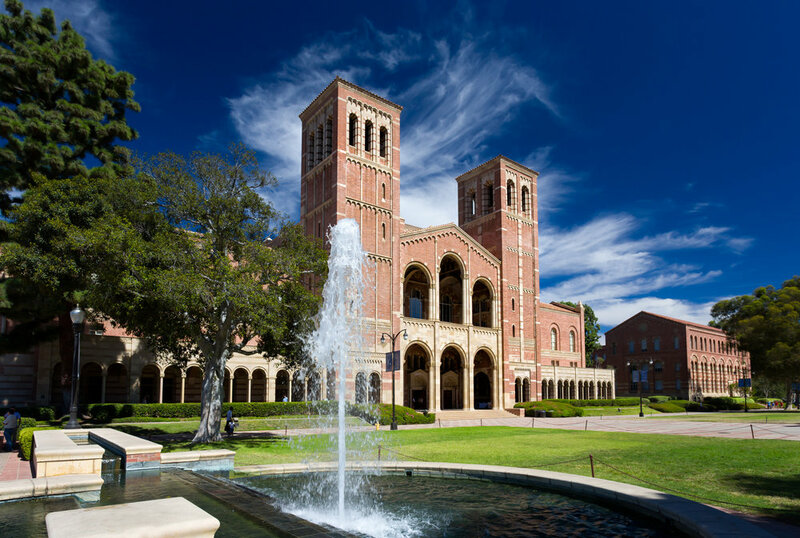 Located in West Los Angeles, Westwood Villa is moments away from UCLA, LMU and SMC. 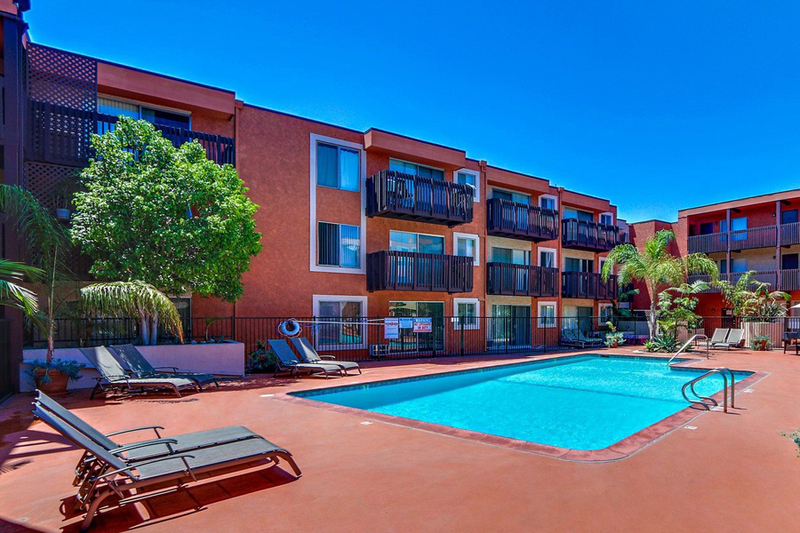 Convenient access to the 10 and 405 Freeways and a short distance to the brand new Expo Line with service to Downtown Los Angeles, Culver City and Santa Monica! Our spacious apartments offer residents a remarkable value at an unbeatable location. Living here, you never have to go far for fun. Relax by our sparkling pool and enjoy complimentary poolside WIFI. Gas barbecue areas make it easy to entertain both friends and family. Find your freedom without ever having to leave your home!! City outside, tranquility inside. LA is well-known for its weather--sunny skies nearly all-year round. 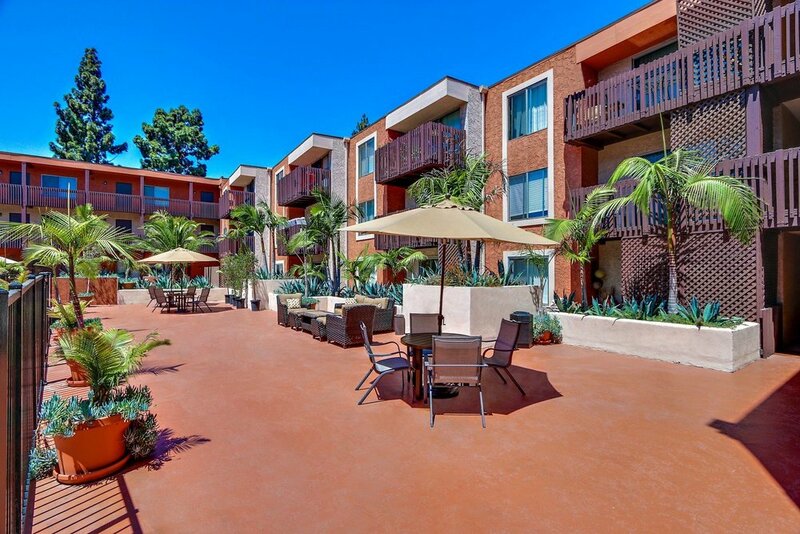 Our residents love where they live and enjoy utilizing the well-maintained courtyard filled with colorful flowers and plants along with our sparkling pool. Whether you like to work on your tan, relax and just tune out or even catch up on emails, Westwood Villa boasts a true tranquil lounge area for all our residents. Residents also enjoy the communal barbeques in our courtyard. Plus there’s plenty of space on our giant granite counters for all your fix ins. Grilling a nice, juicy steak (or veggies) has never been easier! 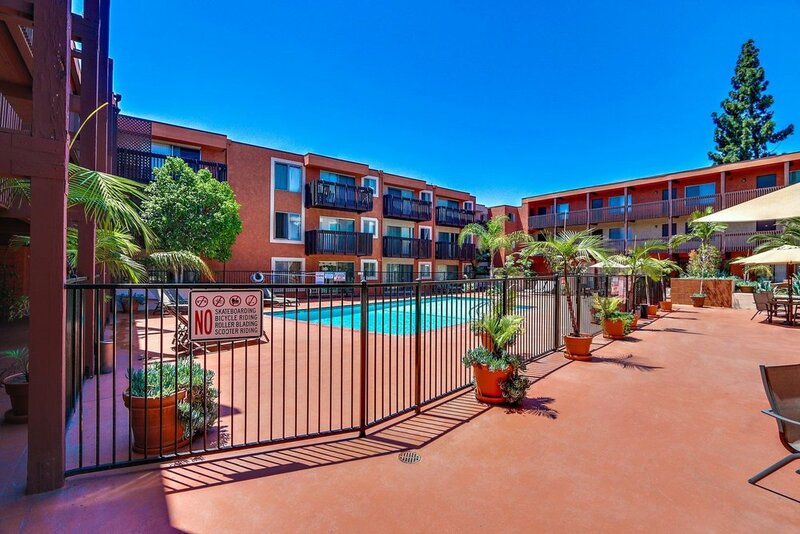 Westwood Villa offers residents nine conveniently located on-site laundry facilities. You forgot to get quarters, no problem. Our washers and dryers take cards not coins which makes doing laundry a breeze! Each and every laundry facility is cleaned daily by our staff so you will never find lint or dirty socks all over the floors. LA is also known for its terrible traffic however coming home to a reserved spot in our gated and secured garage with cameras is priceless! Why settle for a spot on the street when you have your own. We also have daily courtesy security patrol for our residents. Central Living in West Los Angeles. 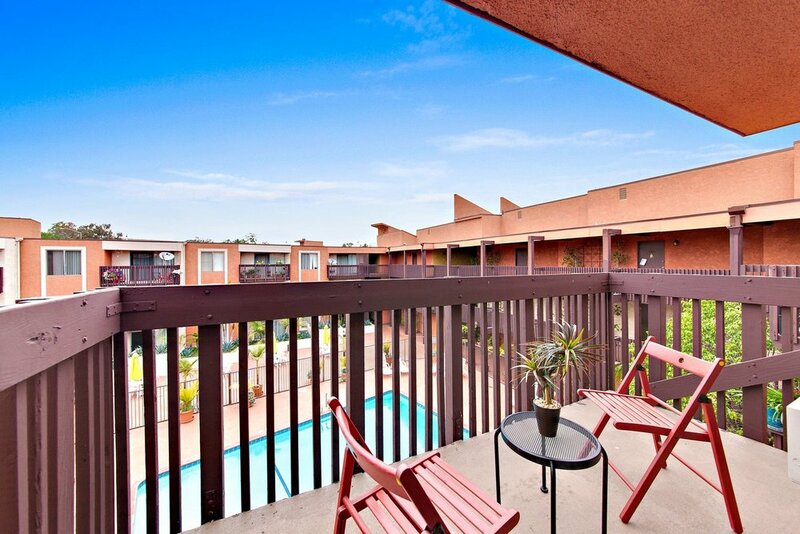 Westwood Villa is conveniently located in West Los Angeles surrounded by countless restaurants, markets and shops. And, if you wish to explore Santa Monica or even Downtown LA, it is just a short ride on the Expo Line. We are right around the corner near everywhere you want to be. Our residents live outside the lines!